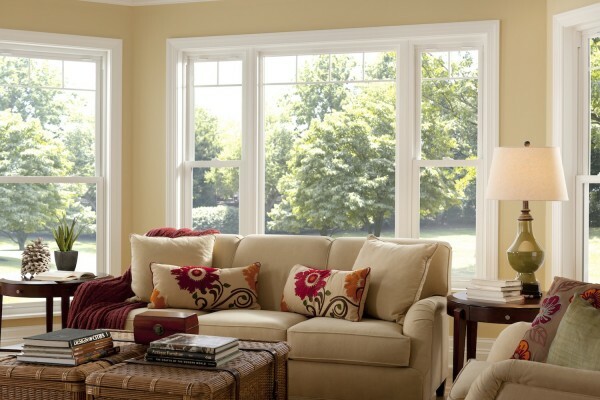 For the best selection of vinyl or wood windows in Metro Columbus and Central Ohio, Broadview Windows is a leading replacement window company for your home. 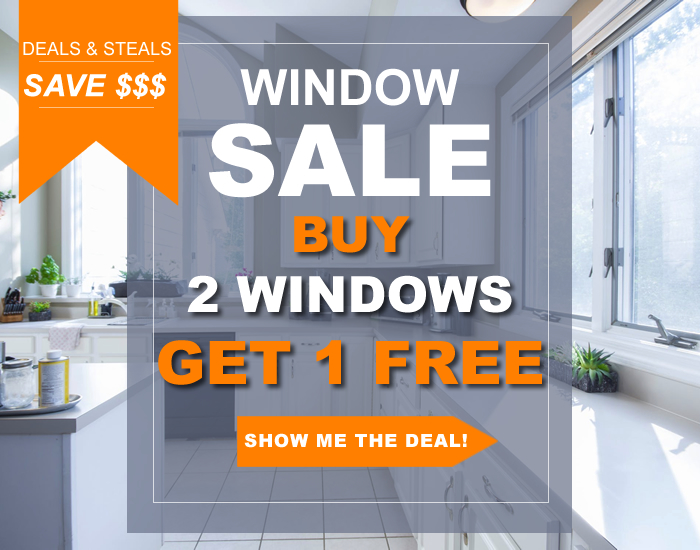 Broadview Windows carries Simonton and many other top manufacturers of double-hung windows and with three different premium models to choose from, all of which come in a variety of styles, colors and other options. Easy to open, sliders glide horizontally from side to side. 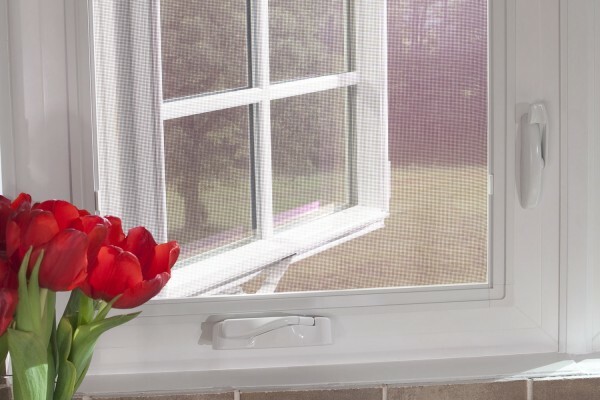 The 2-lite slider has two sliding sash while the 3-lite slider offers two sliding sash on each side of a fixed picture window. 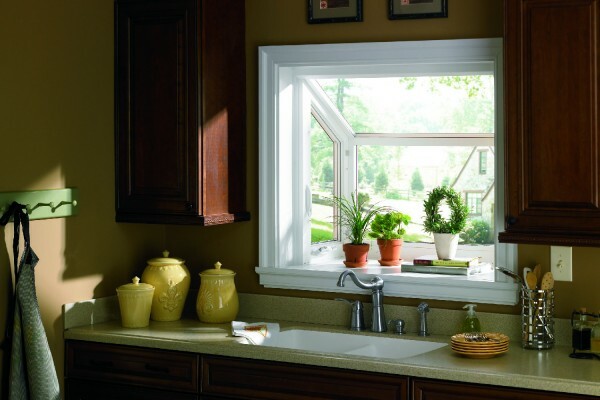 Add Value and Style to your home with Bay and Bow windows. Similar in design but there are some significant differences. 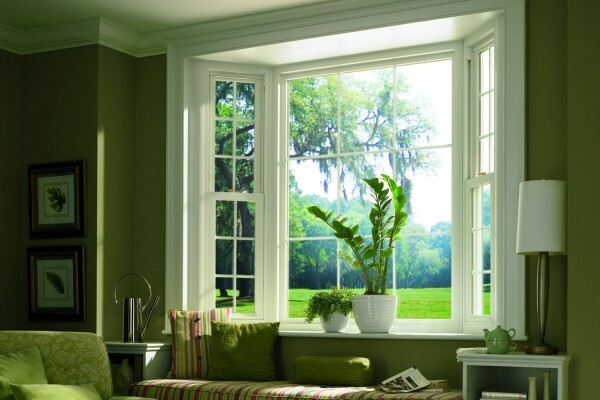 Bay windows are made up of three windows, one large, and two smaller windows. Picture windows can’t be opened, but cast light into otherwise dark areas of the home and are the ideal compliment to a larger set of windows. 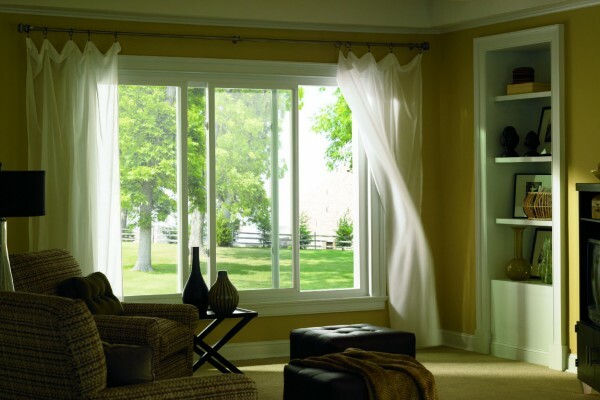 Available in a variety of shapes and sizes, picture windows are energy efficient. 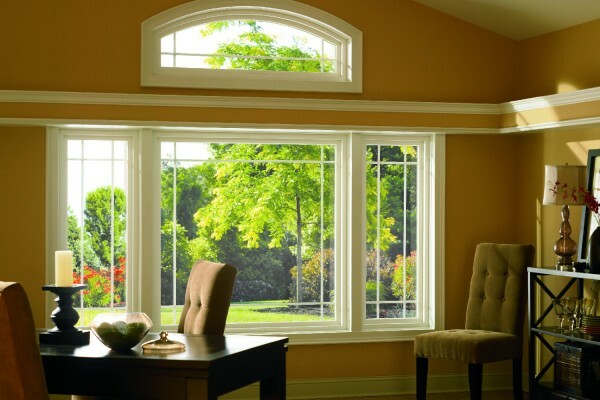 Available in a variety of geometric shape and colors, specialty windows add instant character to your home. 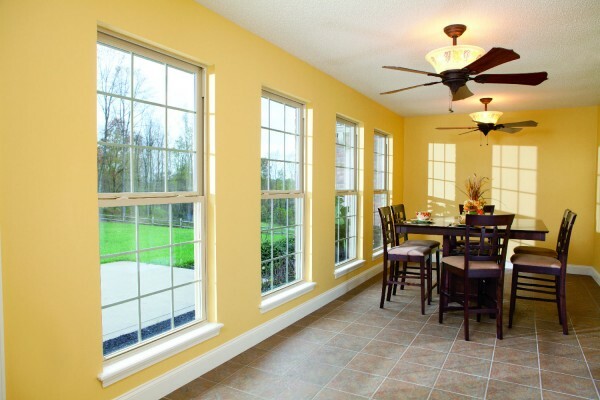 These windows create a focal point in your home or add more light to an area. Custom sizes available.